Sometimes I try to write creative non-fiction. Luckily, the good folks at Word Riot, a site I greatly admire, thought this was acceptable for publication in their December 2014 issue. I’m super honored and would love if you’d read it. 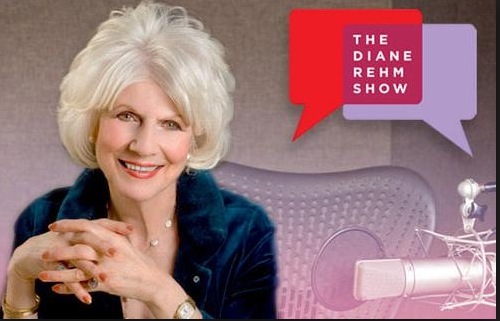 It’s about my idol, Diane Rehm. The link to “Diane” is here. This entry was posted in The Internets and tagged creative nonfiction, Diane Rehm, NPR, Word Riot.